Click here to claim Beach Maki Lite. 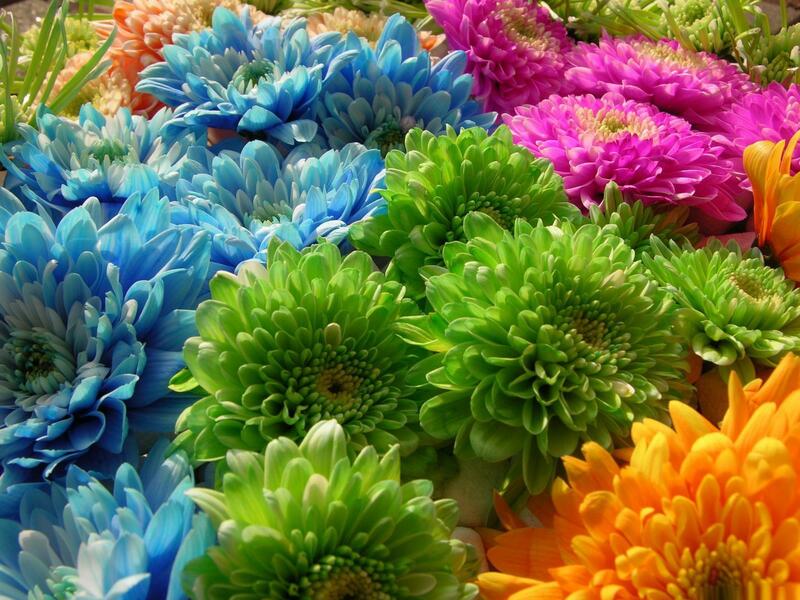 Kick back, relax, and take a trip to the beach. With beach balls, palm trees, treasure chests, and a laid back Caribbean sound track, Beach Maki will have you feeling the sand between your toes in no time. 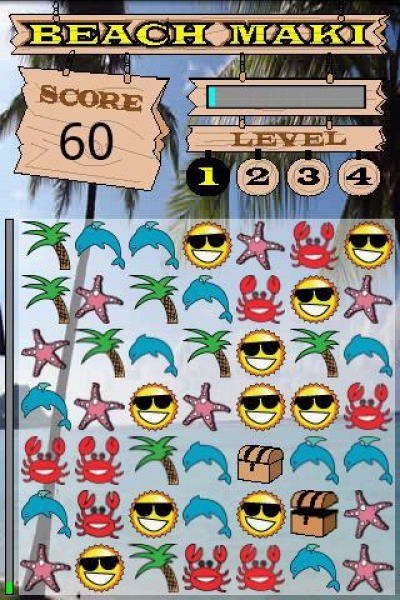 If you like games like Tetris and Bejeweled, you will love Beach Maki. v1.1 fixes bugs and adds a tropical backdrop. 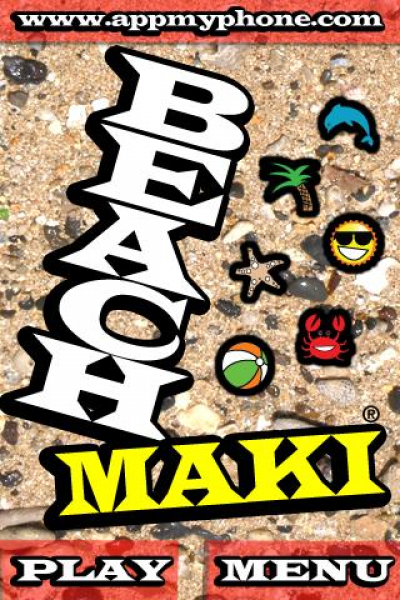 Download Beach Maki Lite from these app stores today.